Below are some of our most frequently asked questions, if you have another that hasn’t been listed; please contact us and we will be delighted to assist further. 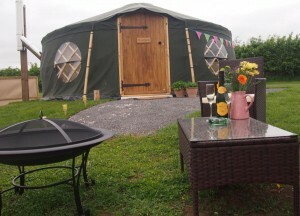 How do i book a Yurt? We are just next to the Cheshire Ice Cream Farm, Newton Lane, Tattenhall. No, you can stay whatever the weather, obviously we can’t guarantee a peaceful night if it’s thundering, but whatever the weather, comfort (and dryness!!) are guaranteed! 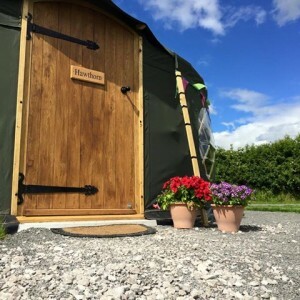 What will we find in our Yurt? 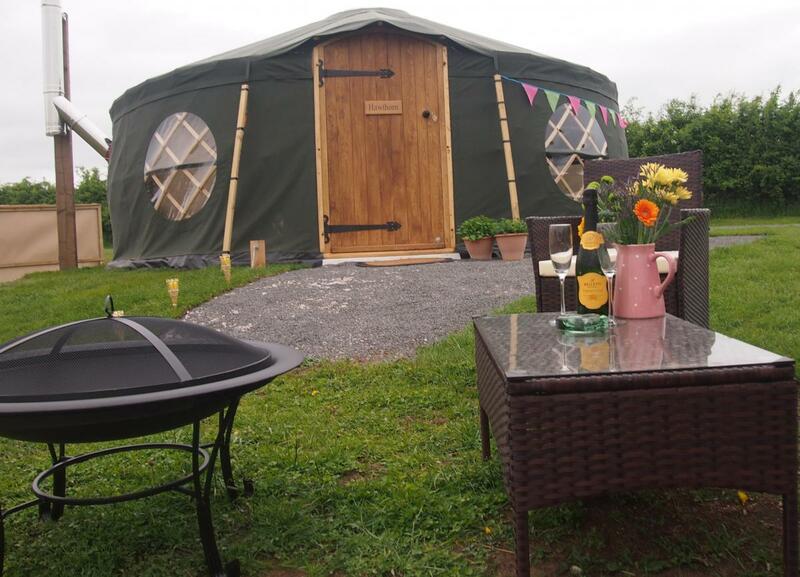 Each yurt has its own cooking stove, an array of cooking utensils and some local produce is available too. 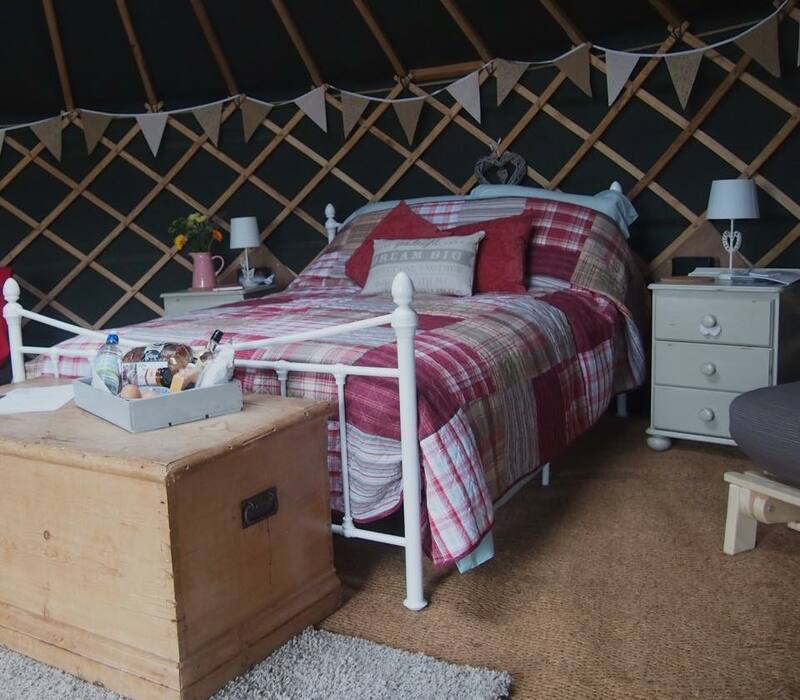 How many of us will sleep in a Yurt? Each yurt can accommodate up to 4 people (but will always accommodate another 2 with a camp bed). They comprise a large double bed with fresh egyptian cotton sheets and a pullout sofa bed.